Love the website! Look forward to more videos. 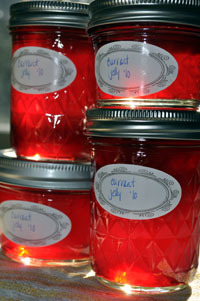 Those preserves look de-lish!